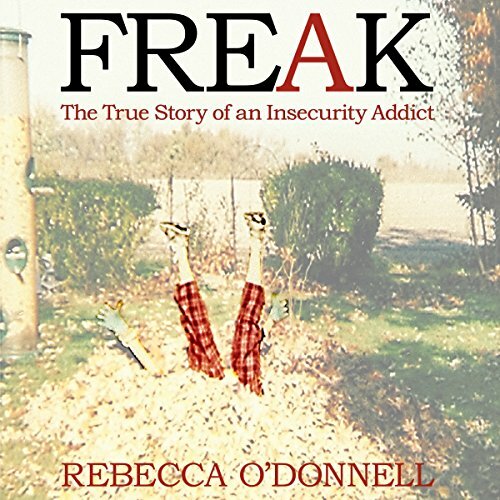 Showing results by narrator "Rebecca O'Donnell"
From its first caustic, blackly hilarious quote to its unbelievable ending, Freak examines a roller coaster ride of a life and never lets up. It tells the true story of Rebecca O'Donnell, an atypical hero who found joy and laughter in the darkest of circumstances. Unlike so many spunky survivors of damaged pasts, Rebecca belonged to those far more common gray areas of depression and insecurity, hidden behind a mask she showed the world. "My God the lives this book will save." 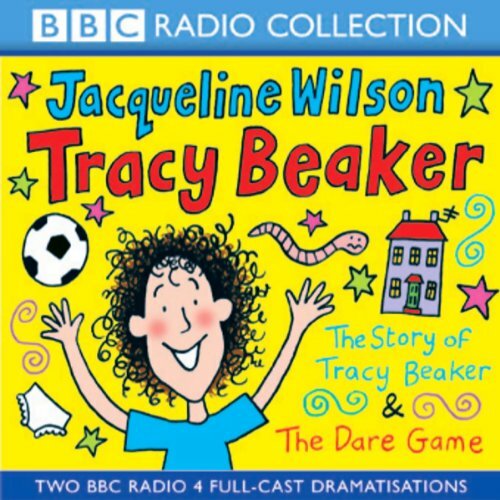 A BBC Radio 4 full-cast dramatisation of Jacqueline Wilson's favourite character, Tracy Beaker, who lives in a children's home. Ten-year-old Tracy is smart and full of energy but more than anything she wants love. In The Story of Tracy Beaker, Tracy doesn't know where her mum lives but that doesn't stop her having long imaginary conversations with her. She's had two foster families before which haven't worked out but hopes a woman named Cam will be her next foster mum.